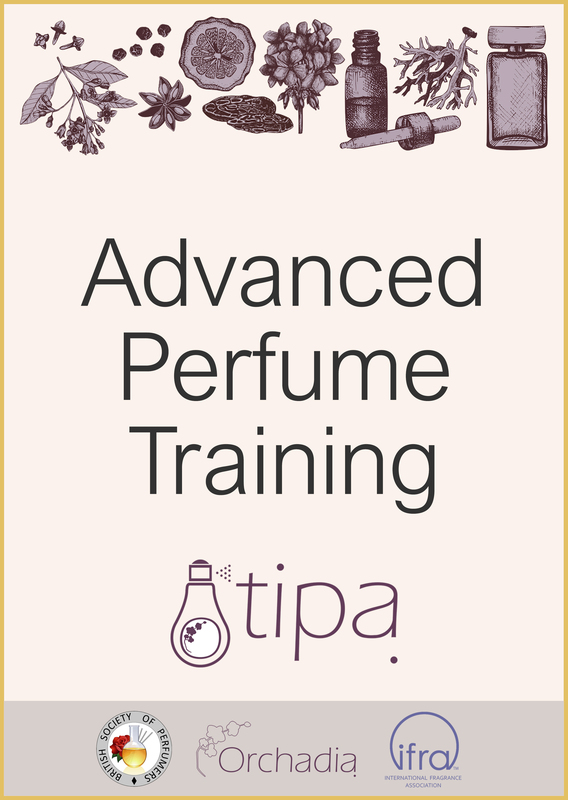 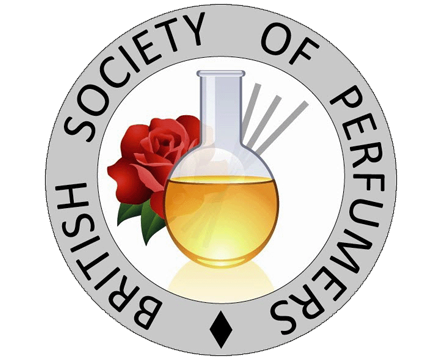 The aims of this course are to provide information and guidance to employees in the perfume laboratory to successfully supplement their practical training as a perfume compounder. 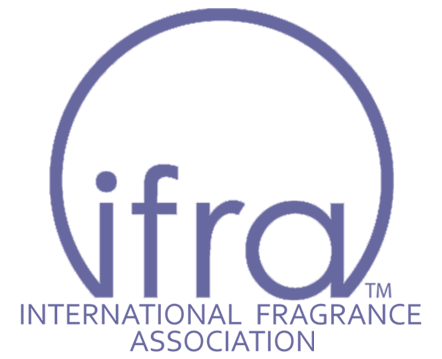 It is clearly written, introduces complex topics as simply as possible and is suitable for all people, including new starters. 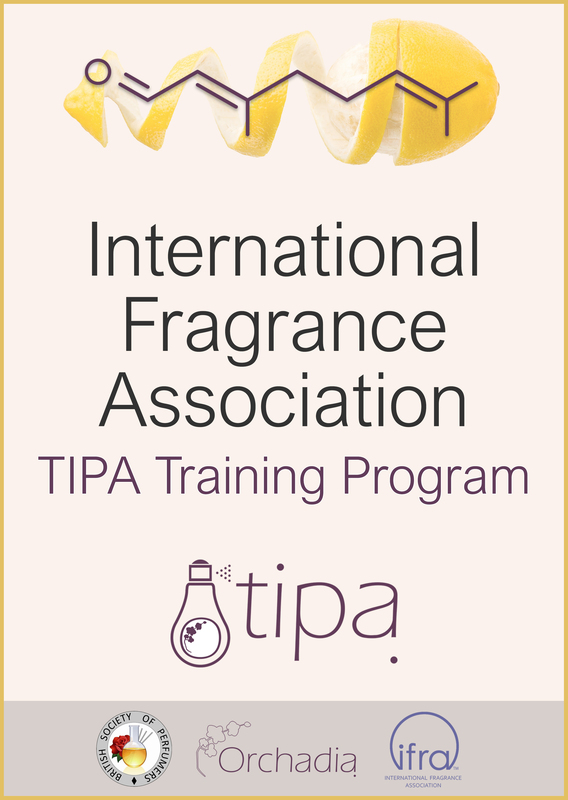 The course is ideal for professionals working in the fragrance laboratory in a compounding role. 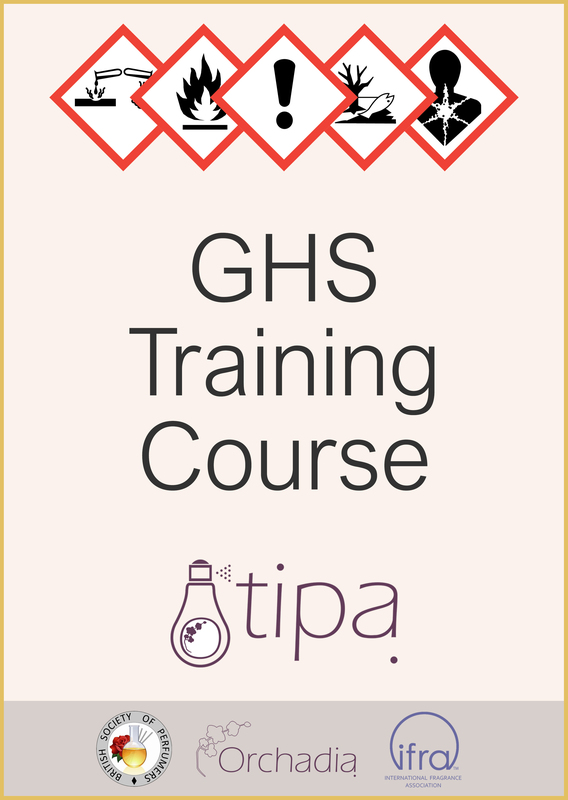 Additional details about the course content are below but if you have any remaining queries about suitability or anything else, please let us know. 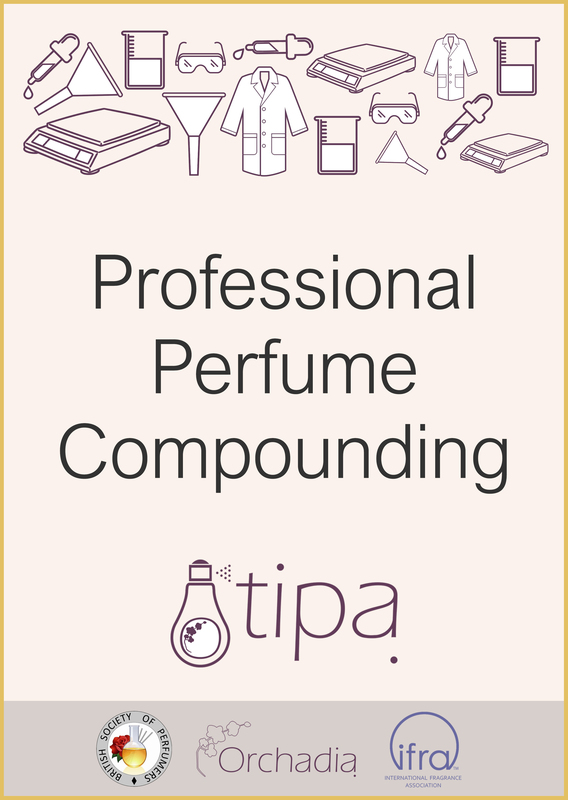 The Professional Perfume Compounding Course cost is UK £180 Europe €215 plus VAT US$300.